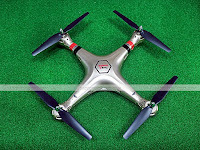 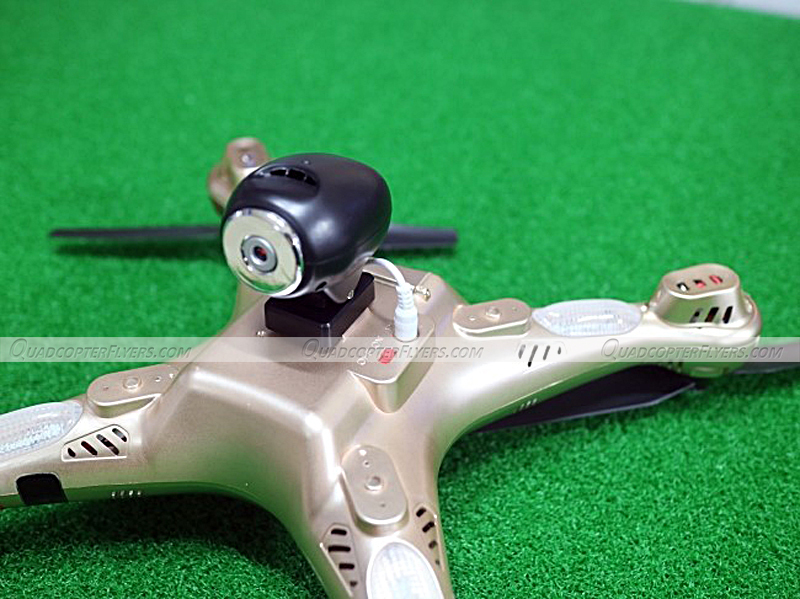 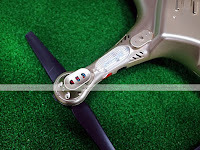 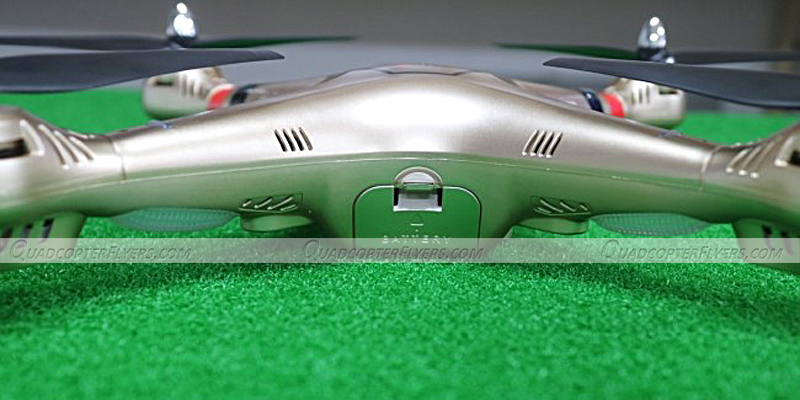 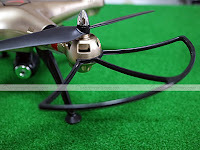 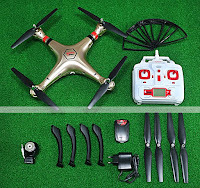 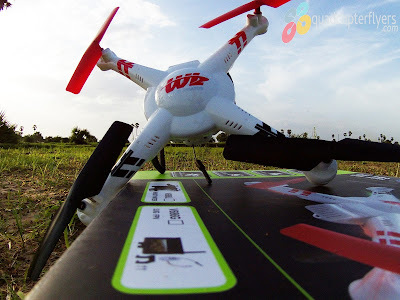 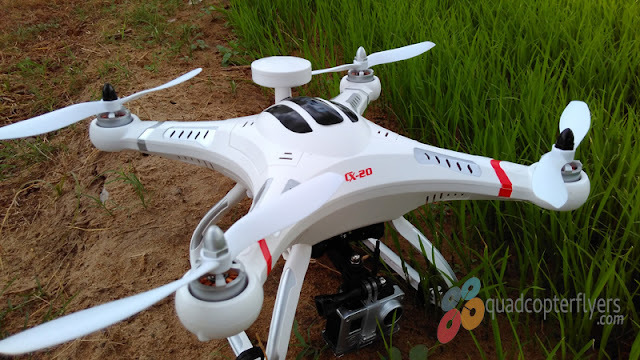 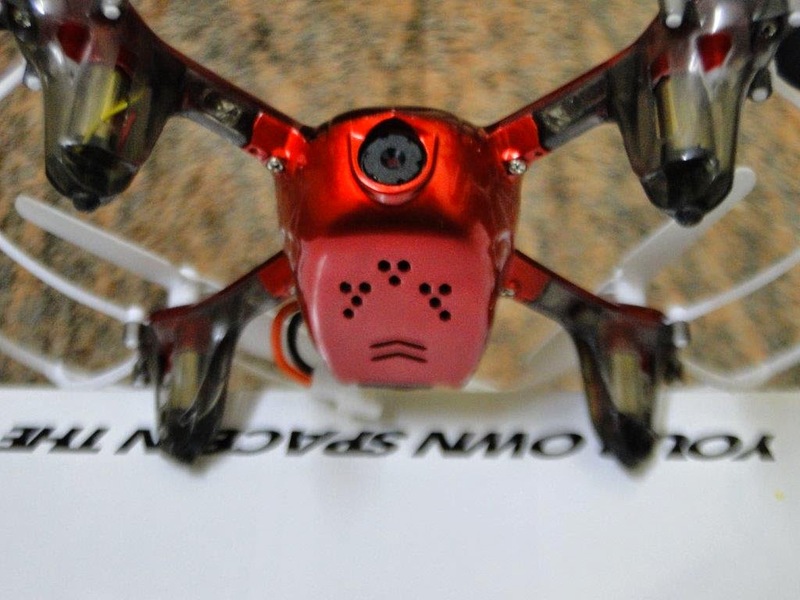 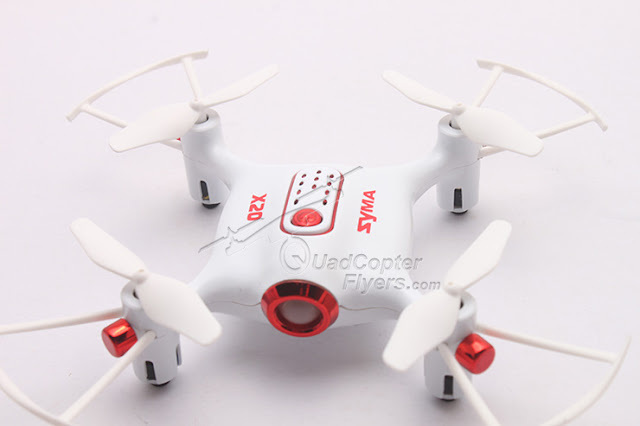 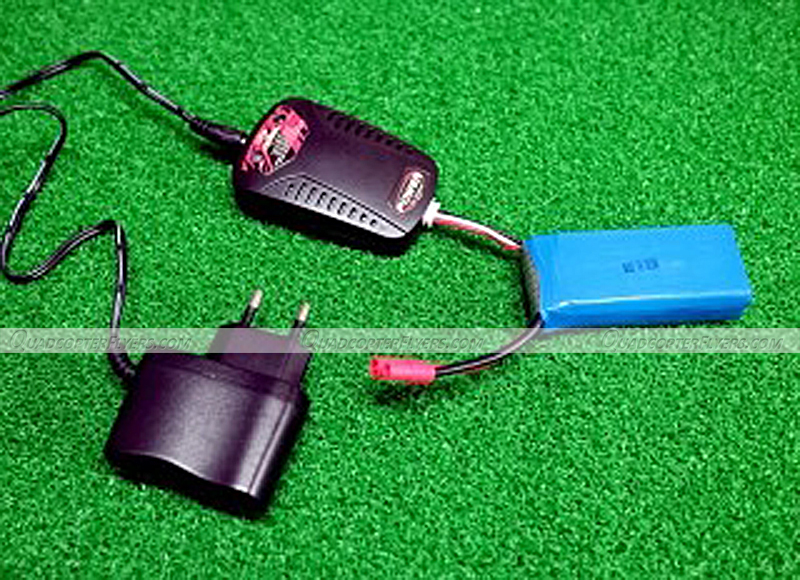 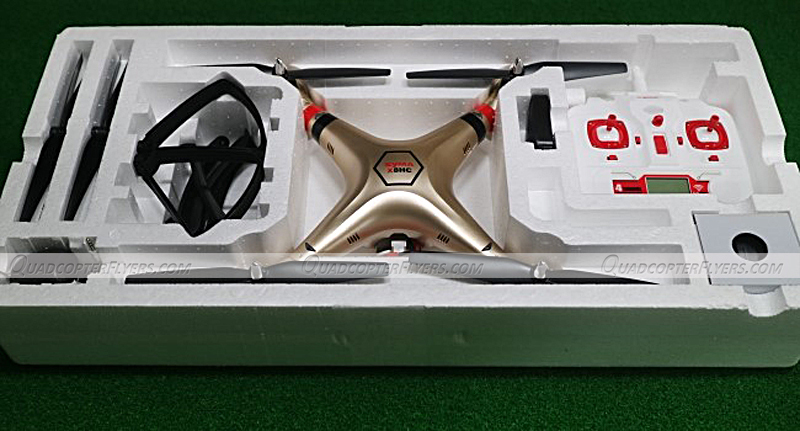 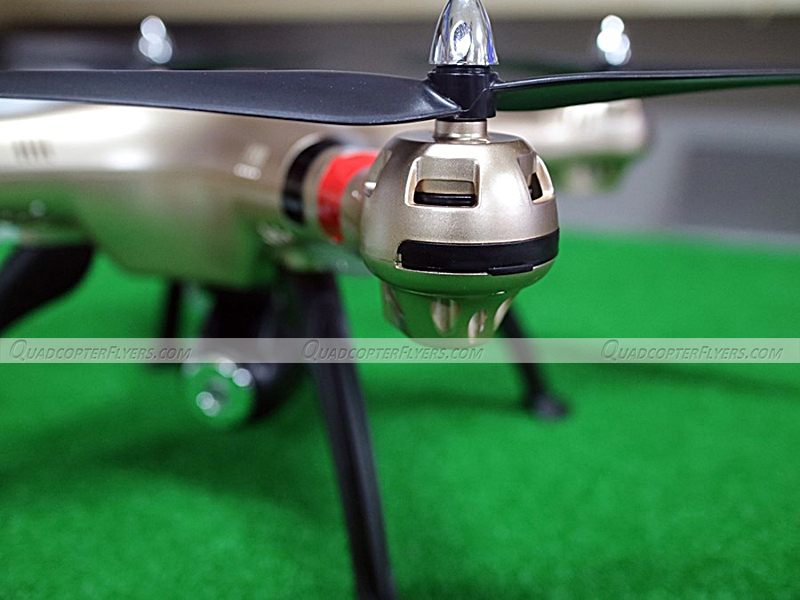 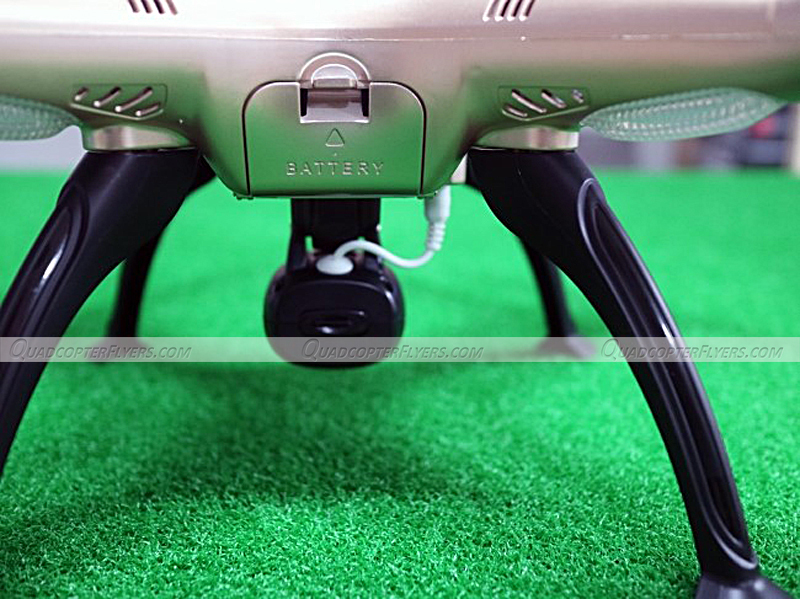 Though nothing has changed significantly when it comes to the design and technical specifications, the altitude hold which seems to have drawn the attention of most the quadcopter enthusiasts in the year 2015, is now part of Syma 2016 Series Quadcopter. 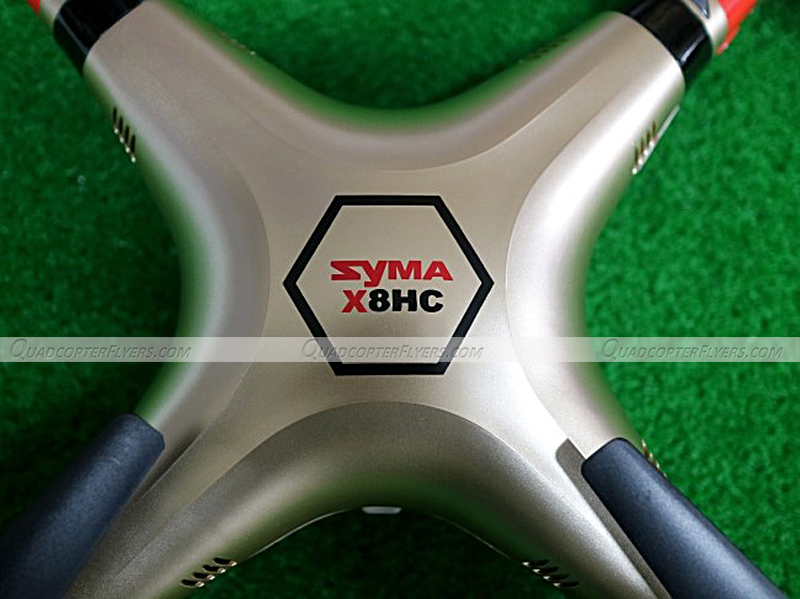 Not just the X8 series, all the 2016 series drones from Syma will have a barometer enabled Altitude hold for precise hovering. 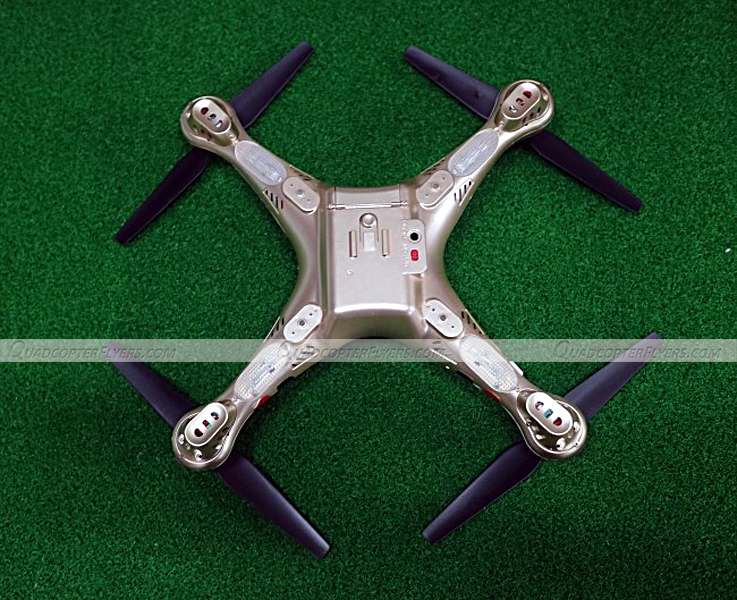 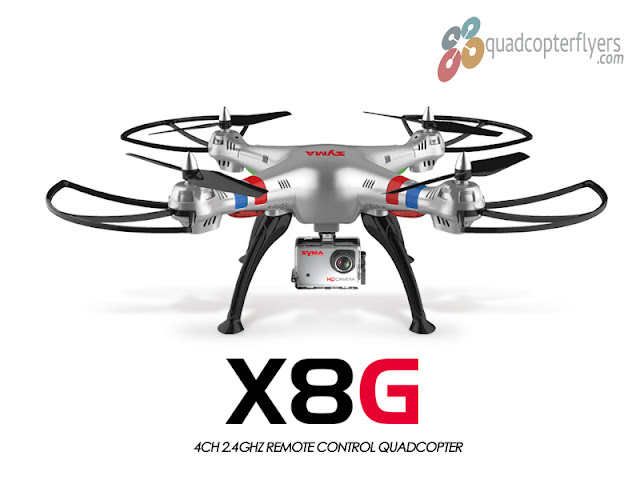 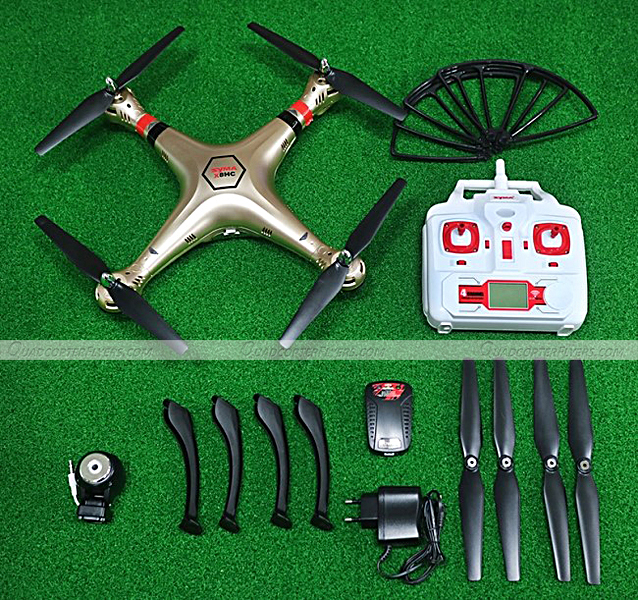 While the New X8HW and X8HG are on the way to hit the retail market very soon, below is a quick sneak speak of Syma X8HC quadcopter along with a recap of specifications.